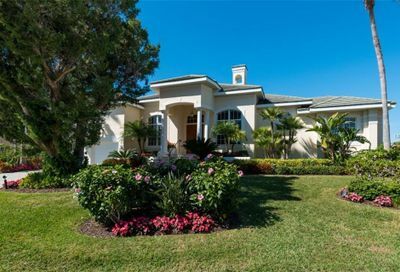 Country Club Shores Homes For Sale | LongBoat Key Fl. 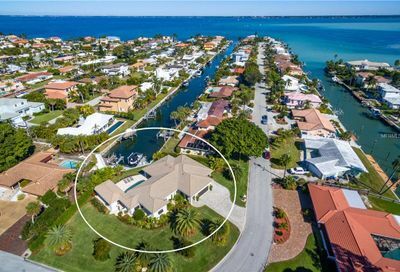 You are here: Home / Neighborhoods / Country Club Shores Homes For Sale | Longboat Key Fl. 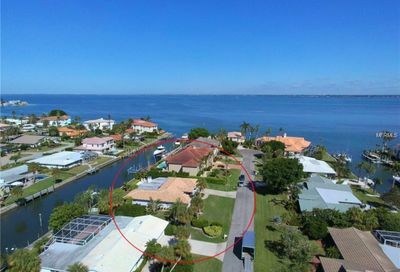 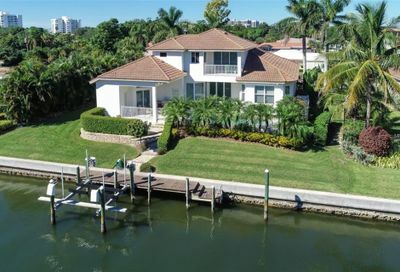 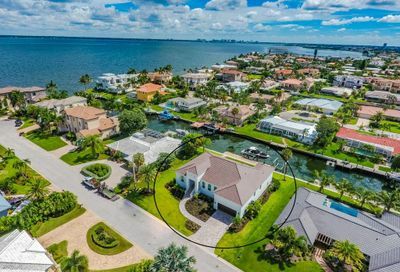 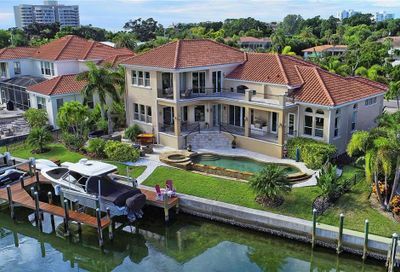 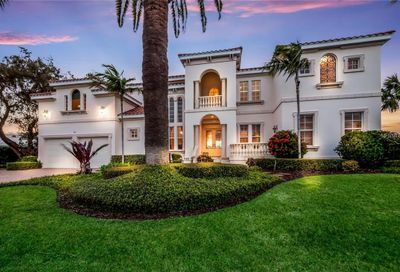 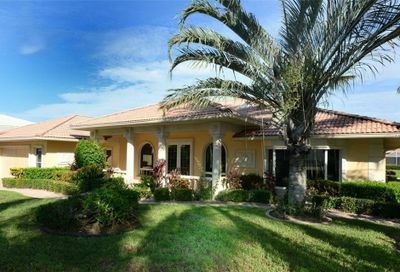 Great canal front homes with Sarasota Bay views. 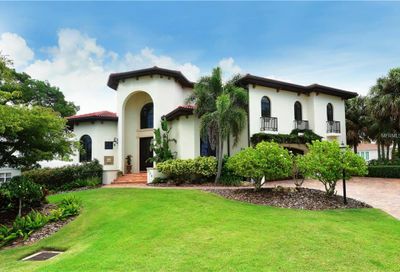 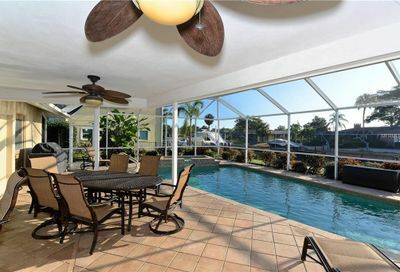 Country Club Shores Real Estate in Longboat Key, FL. 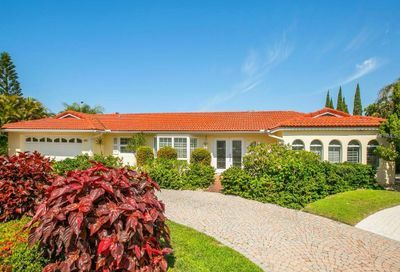 Country Club Shores homes were originally built in the 1960’s as a waterfront planned community. 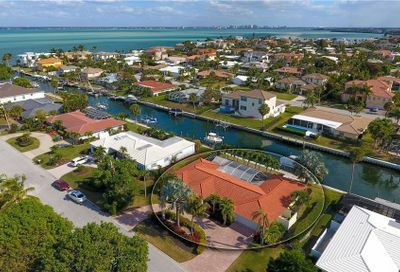 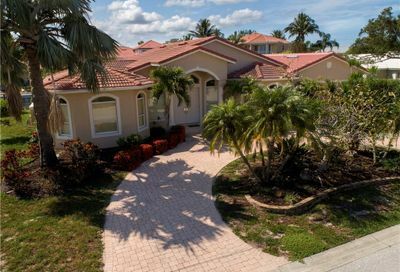 It’s a very popular single-family home neighborhood located at the southern base of Longboat Key. 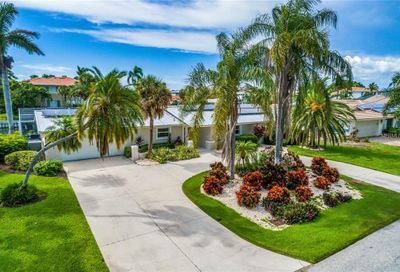 In reality, the location is about as good as it gets on Longboat Key, particularly for boater and water enthusiasts. 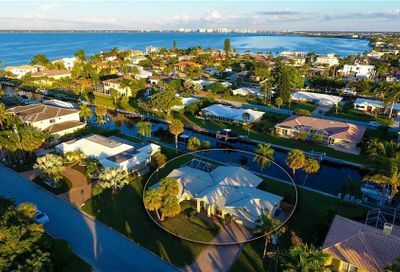 Country Club Shores was planned so that all homes have deep water canal frontage, so boat docks are the norm. 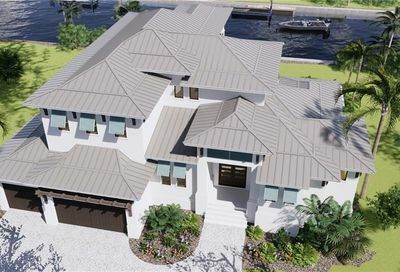 The style is typical for the era of construction, however many homes in Country Club Shores have been renovated or completely rebuilt to today’s more modern style construction. 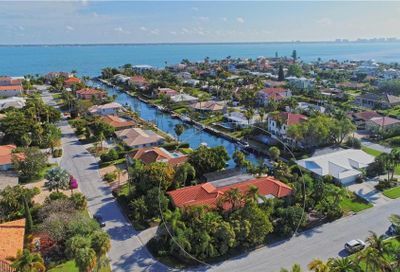 The world class Longboat Key Club featuring world class tennis, golf, spa, and dining amenities are minutes to the north, while Saint Armands shopping and dining experiences, along with Sarasota downtown festivities are only minutes to the South. 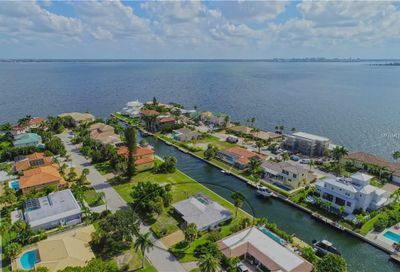 Longboat Key is surrounded by private beach access, along with the powder sand beaches of Lido Key which is a bike ride away.